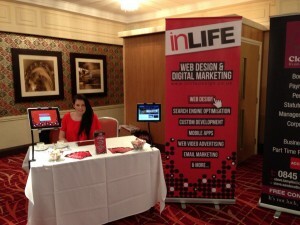 A couple of the inLIFE team headed down to the Popup Show in Tamworth today. 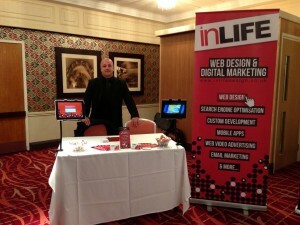 Drayton Manor Hotel played host to a number of local business stands and seminars starting at 10am and going on til 3pm. 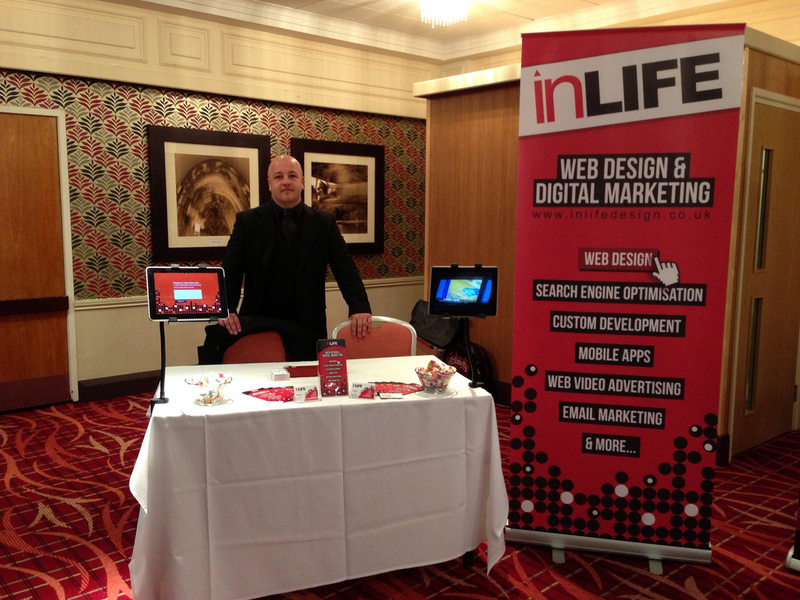 Zowey and David graced the inLIFE stand, with one iPad scrolling through a portfolio of work and the other taking email subscriptions. 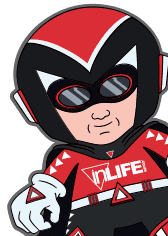 All subscribers were set to automatically receive our info pack as well as 2 years free domain name and hosting offer following the show. If you missed out on the show it was a great day with a good number of varied businesses on display and a steady footfall of other local companies throughout the morning and afternoon. 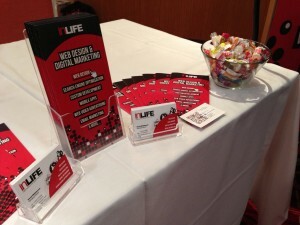 Our team certainly had a fun day meeting some interesting local businesses who all seemed to enjoy taking advantage of the free sweets on the inLIFE stand!